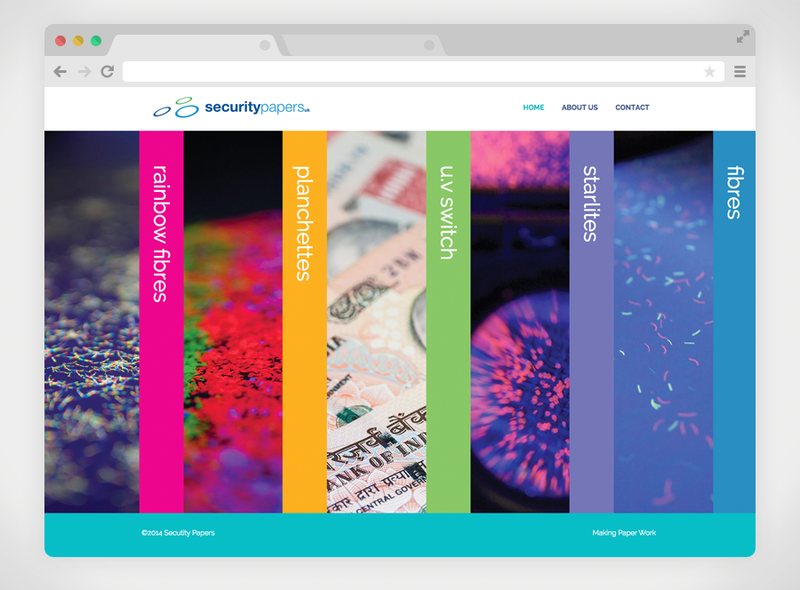 An independent family owned business approached us to create a responsive website & brochure for their security products, seen in passports and bank notes all over the world. 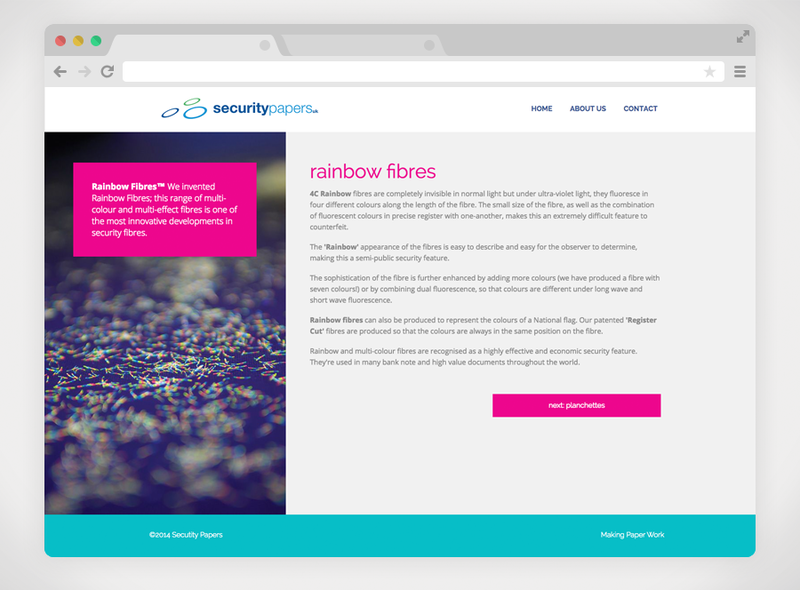 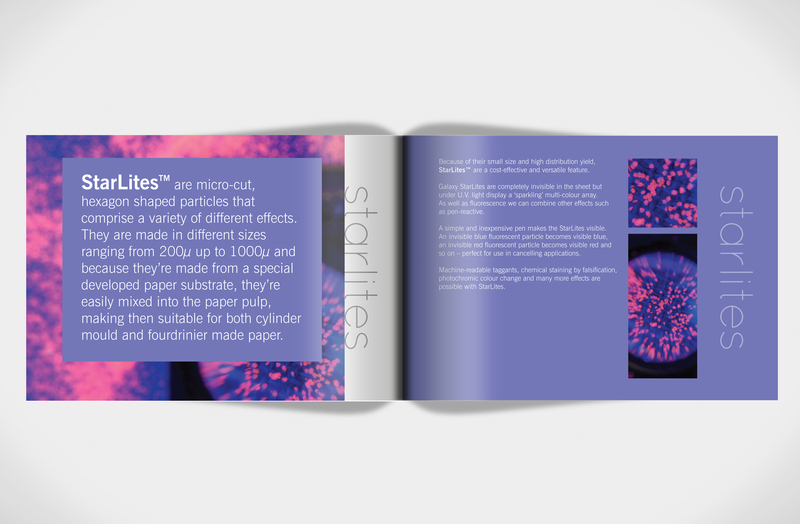 A sleek responsive website showcasing Security Papers’ products with a beautiful brochure to match. 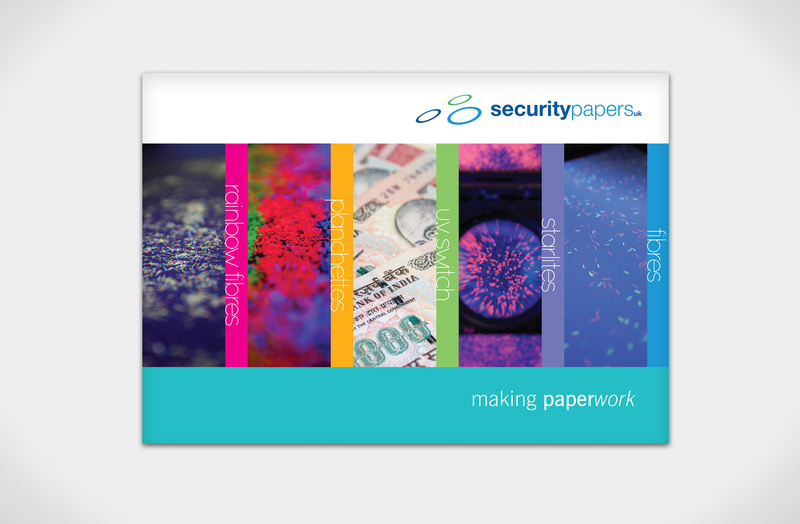 Security Papers now show off their products with pride.